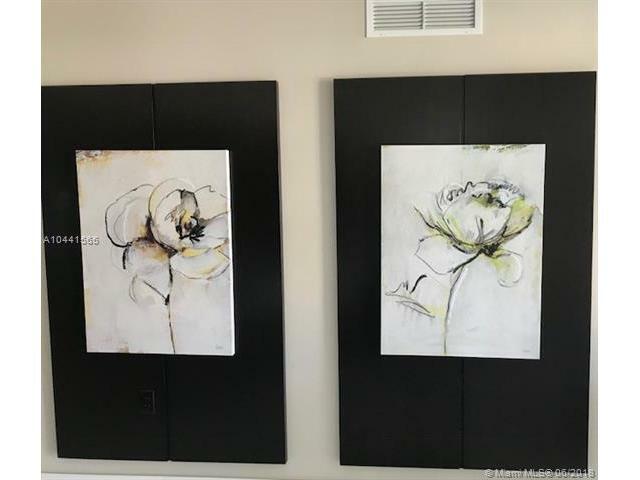 Re-priced to sell! 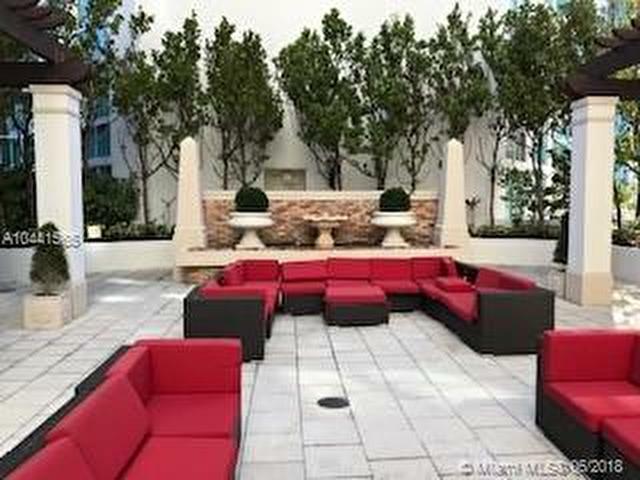 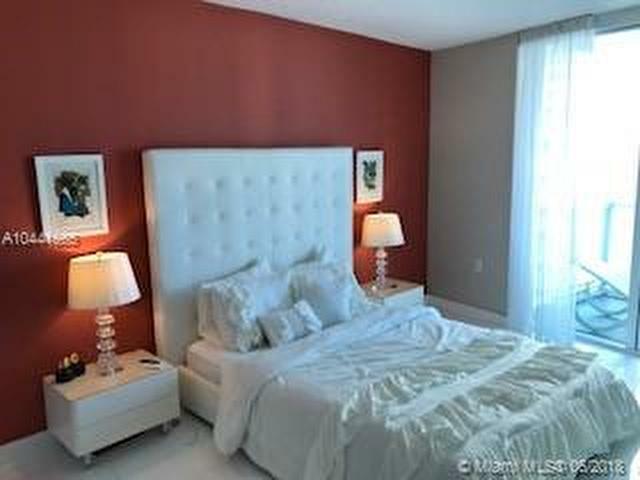 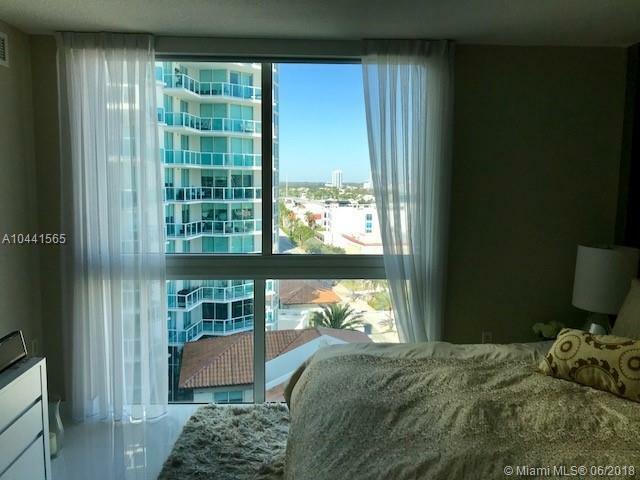 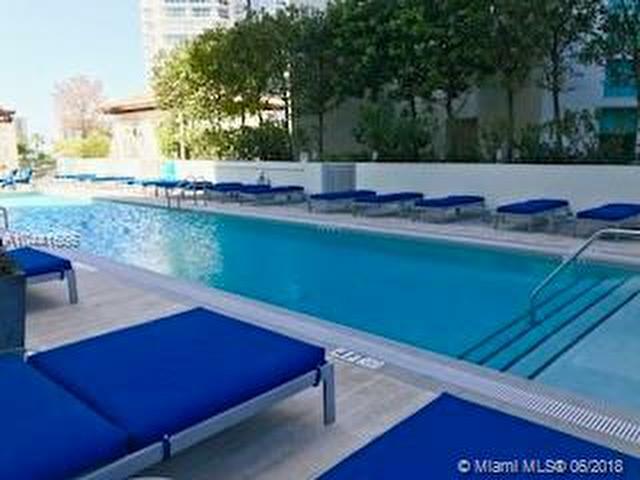 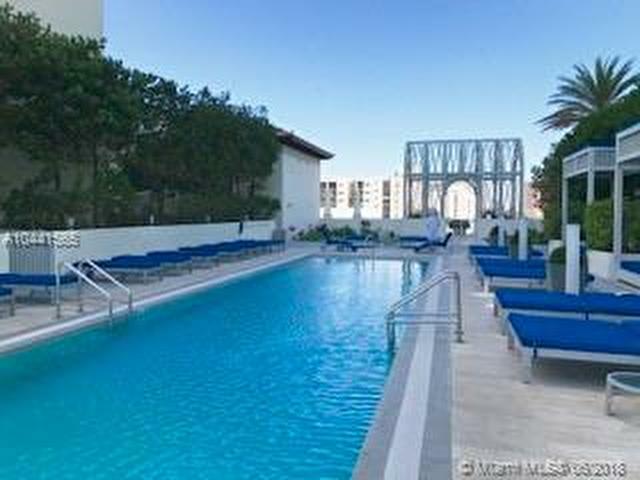 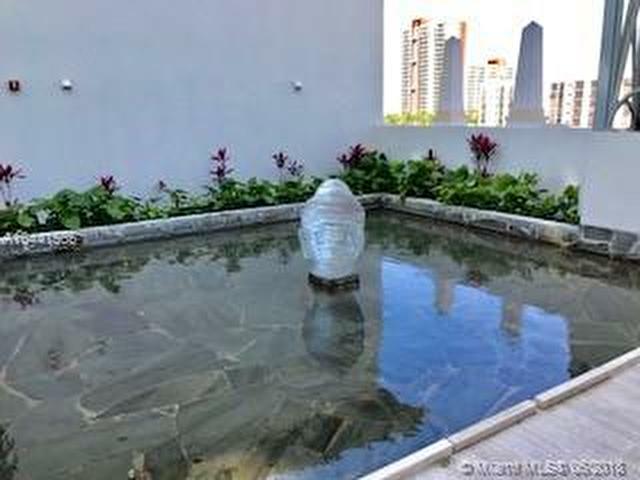 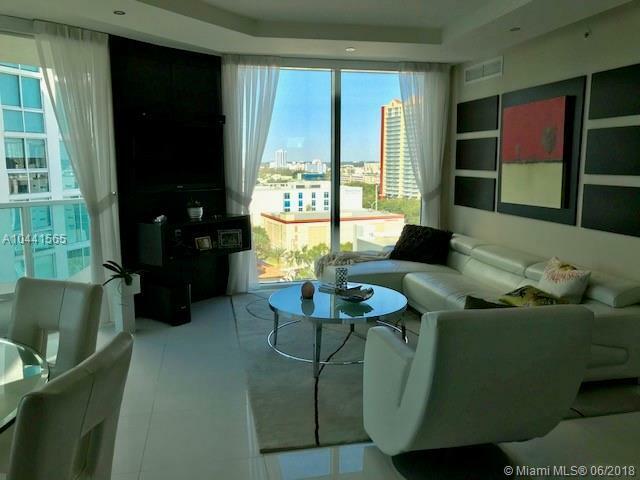 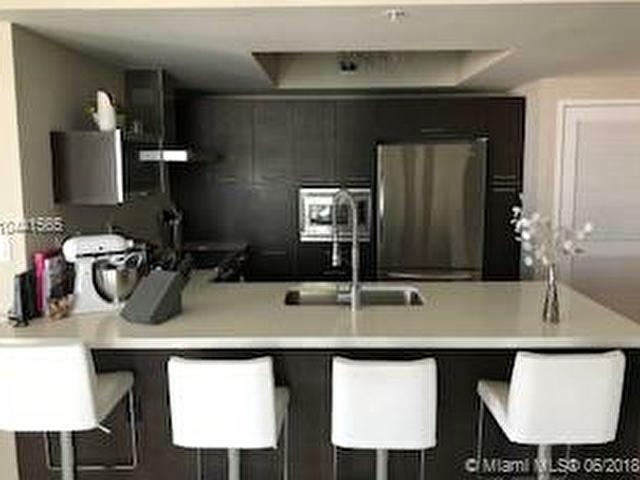 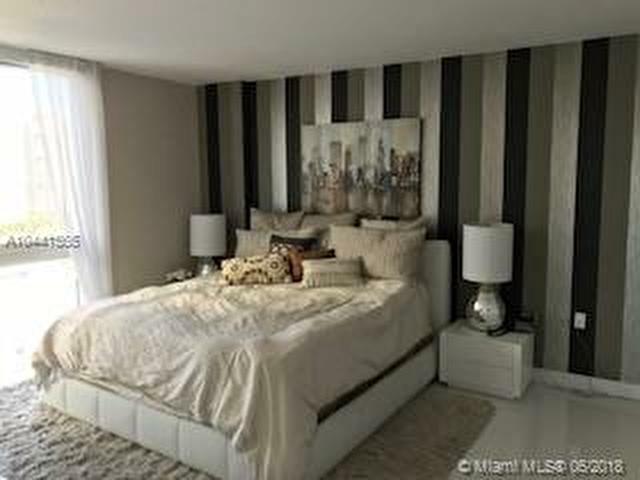 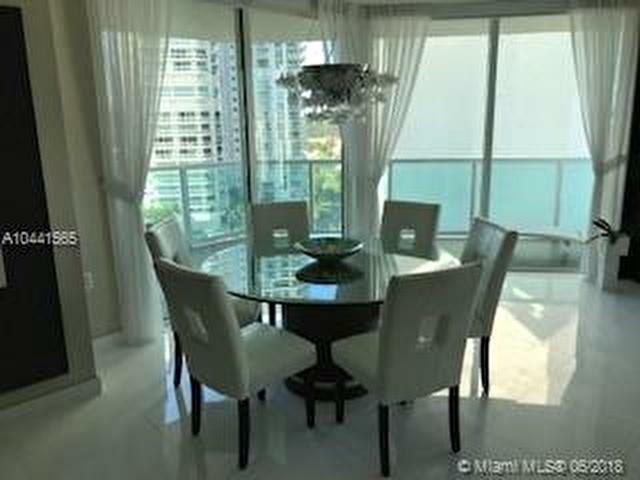 A beautiful unit, great views, a private & spacious layout, neutral colors. 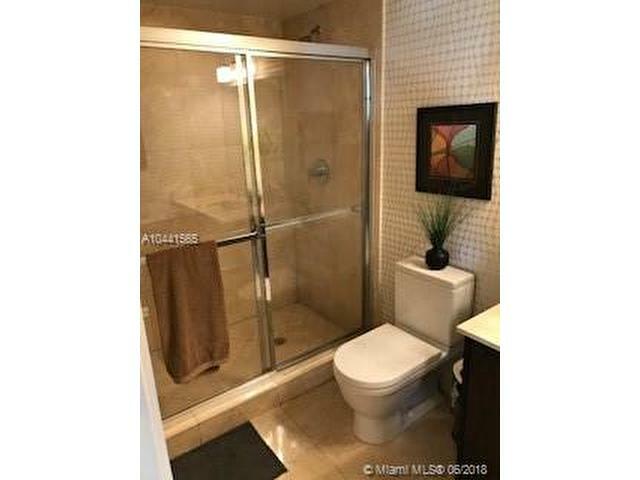 Beautifully decorated and in mint condition. 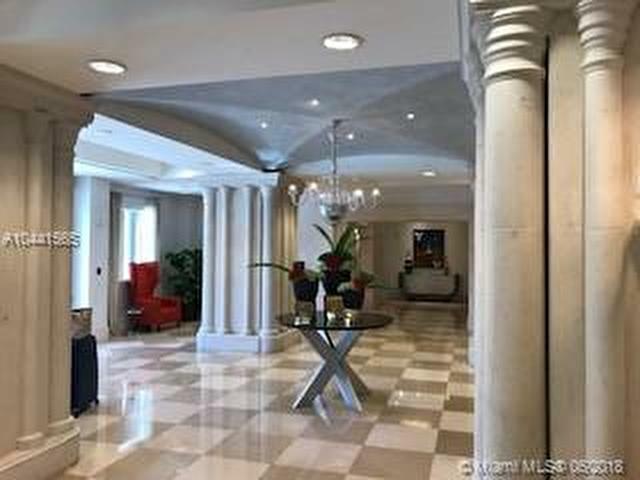 Building offers incredible amenities. 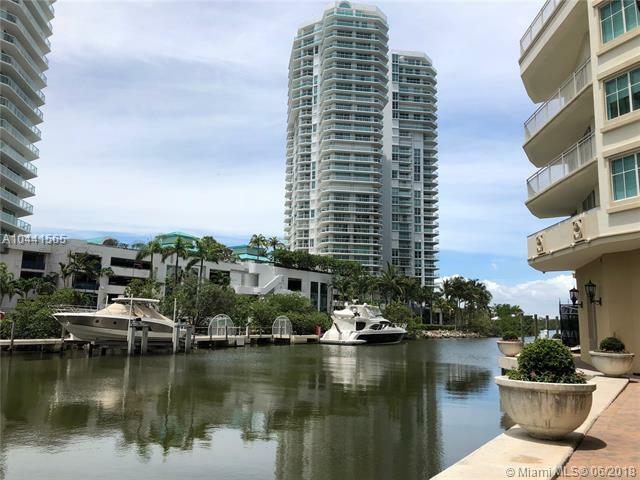 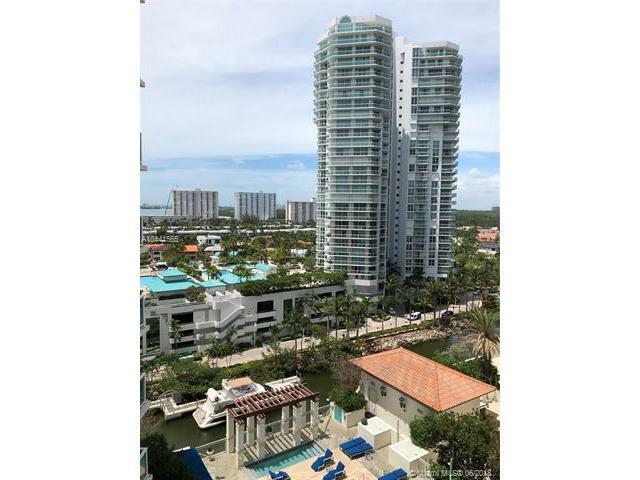 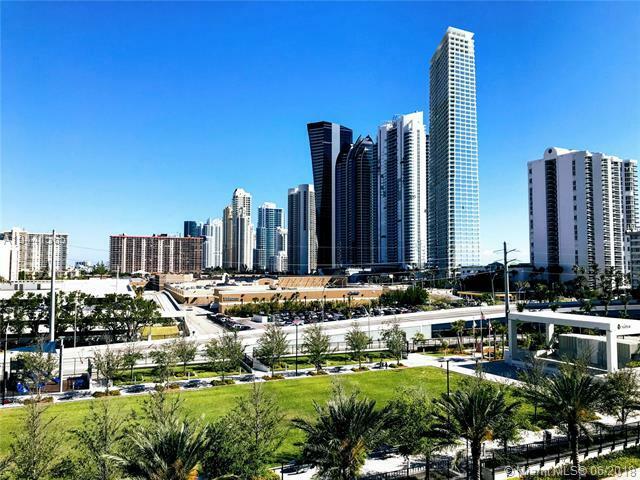 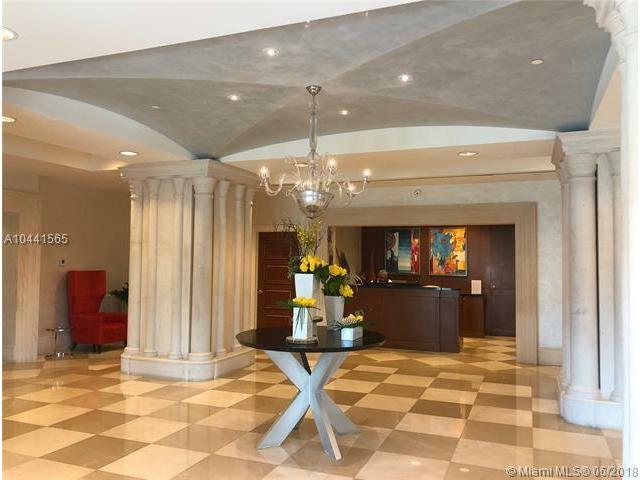 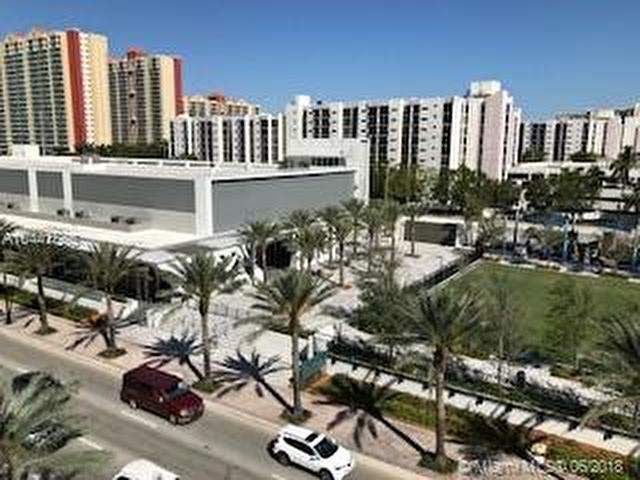 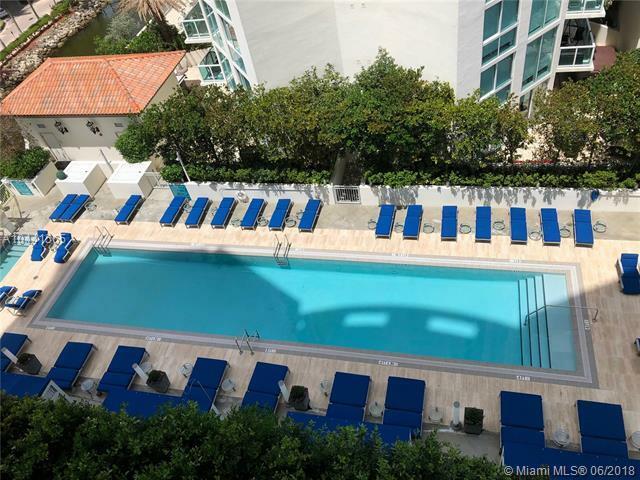 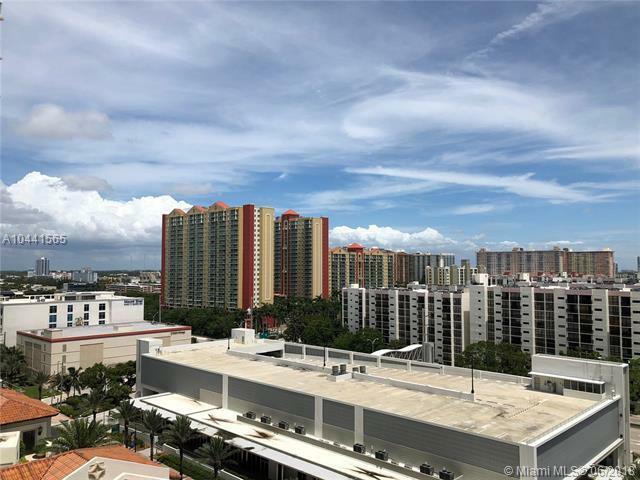 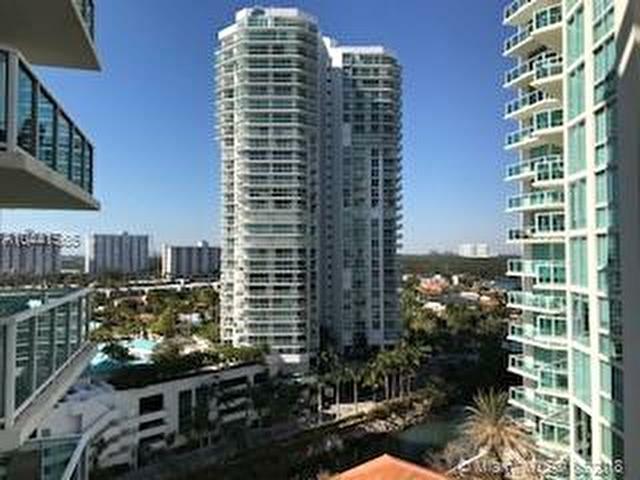 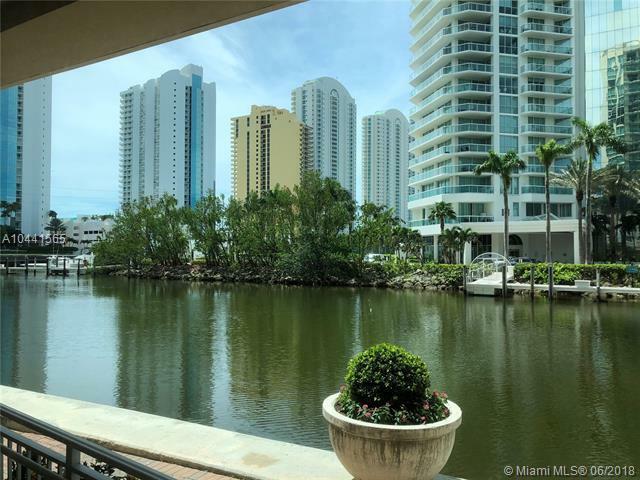 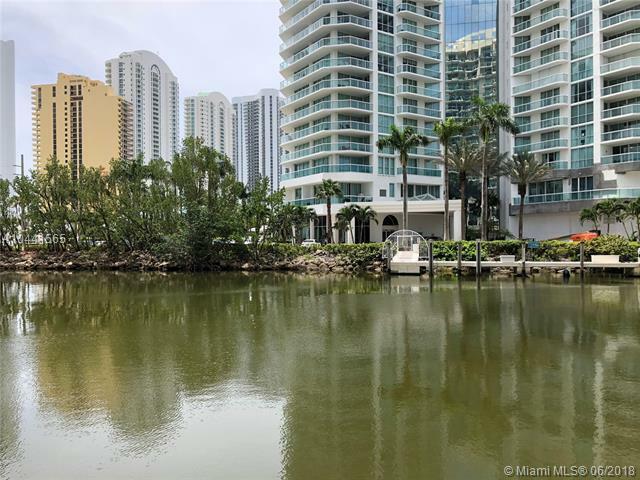 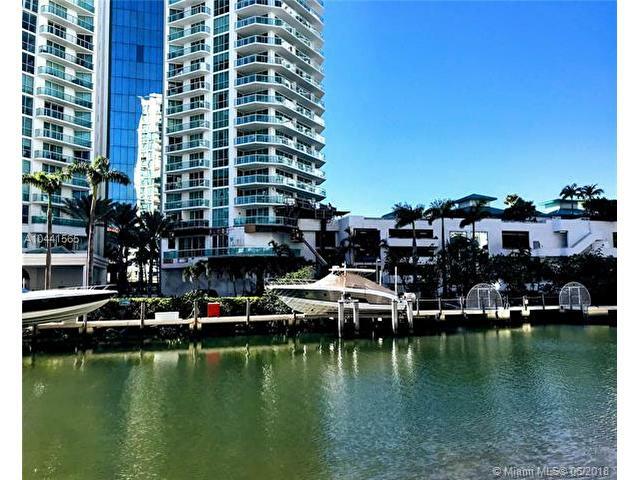 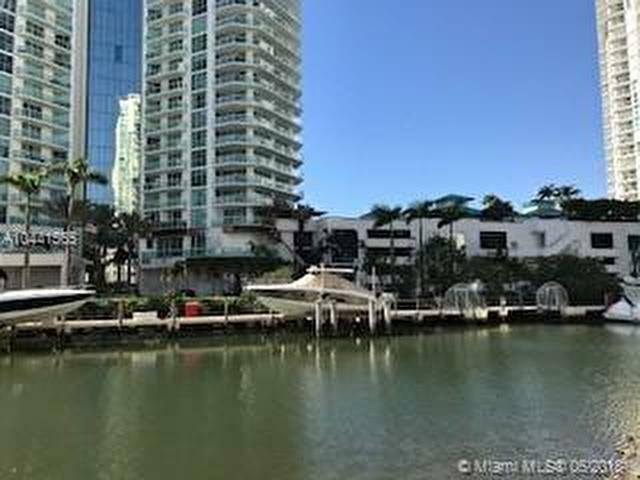 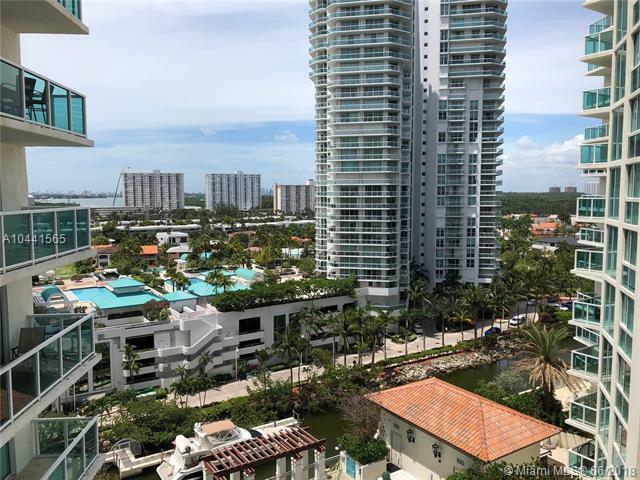 Great location: across the street from the beach, easy access to all that Sunny Isles Beach has to offer, dining, shopping, places of worship, great parks and schools.